The Edinburg school district denied allegations Monday it mishandled taxpayer money to promote the passage of a $220 million bond measure, calling the accusation political in nature. 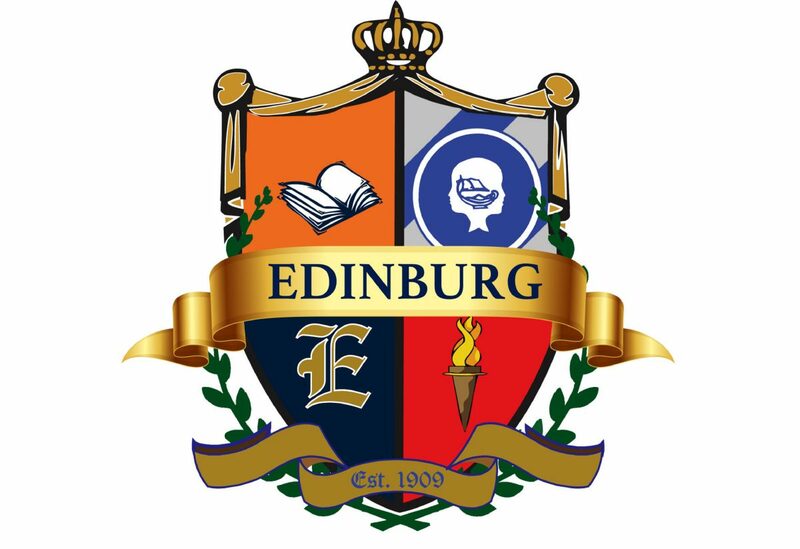 Edinburg residents Jane Cross and Jerry Rivera, through their attorney Javier Villalobos, filed a petition Friday for a temporary restraining order against Edinburg Consolidated Independent School District for alleged misuse of public funds and a violation of ethics, claiming the district is spending taxpayer money to promote the bond’s passage. The petition charges the district with distributing brochures advocating for the bond and Superintendent Rene Gutierrez with promoting it on local talk radio. In February, the board narrowly approved by a 4-3 vote the holding of a May 4 bond election to raise funds for new facilities to address alleged student overcrowding. O’Hanlon told the Monitor the district has provided voters legitimate financial information regarding the bond and authorized its distribution with the intent of informing voters. The brochures did not compromise the district’s integrity, he assured. Board President Robert Peña Jr. — who voted for the bond election — expressed disappointment when reached Monday for comment and also defended the dissemination of information by the district, calling the petition a possible political move to garner support against the measure. The bond issuance has years of planning behind it, he said, adding the information contained in the brochures is neutral and intended to help prospective voters make their own decision. No court hearings have been set for the TRO, according to court records, which was assigned to County Court-at-Law No. 1.